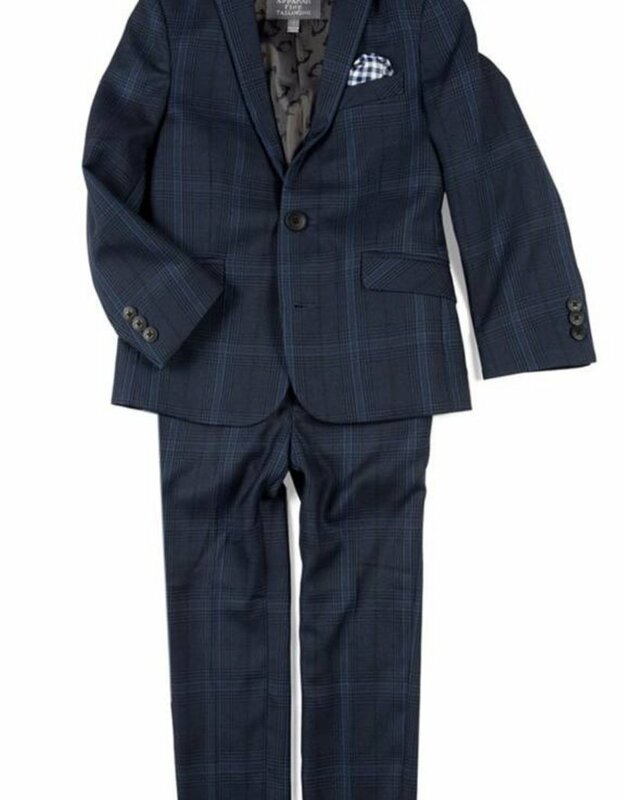 Mod Suit is thoughtfully tailored and modern. 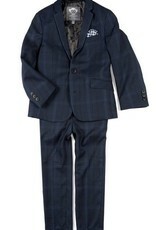 Its slim cut that you would expect from men's suiting. Runs true to size.